34T & 35T Pinion Gears x 1pc. each. 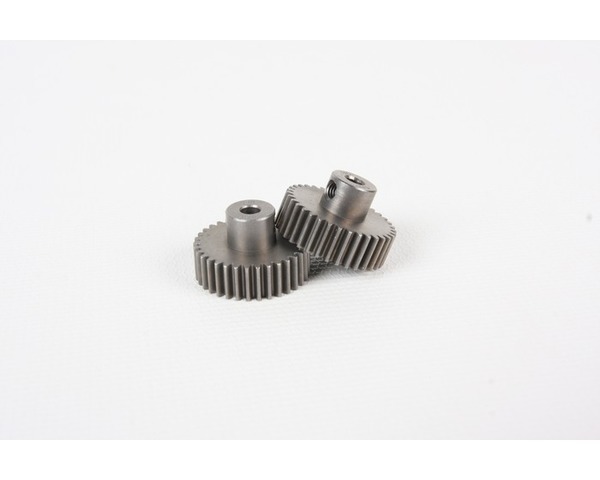 Use with cars that are equipped with a 48 pitch spur gear.